Can you choose your life partner in two interviews that each lasts 30 minutes? If the answer is yes, good luck, probably luck will be your best friend and happiness is at your doorstep. If the answer is no, then your answer implies a slower process that requires mutual exchange of views, thoughts, shared values and beliefs. This process cannot be decided and agreed upon in two quick dates that are governed by courtesies and show offs. Marriage does not happen in a 30-minute interview and the same rules apply to recruitment. Most job sites including LinkedIn list resumes that are loaded with skills and competencies. LinkedIn shows the number of connections that the job seekers have and some references and recommendations that do not add up to the right selection. The cracks of the broken model of leadership first appear in most companies in the way they recruit people. It is impossible to choose like-minded and like-hearted people in one, two or three interviews where the skills’ metrics is the judge. The alternative is not a ready-made solution that can be applied instantly and guarantees success. The solution is a serious reconsideration for the leadership in the whole organisation. The alternative to the skills metrics is the purpose, culture and values metrics that can be used to attract those who fit not the misfits. How to use this metrics? Leadership is the answer. 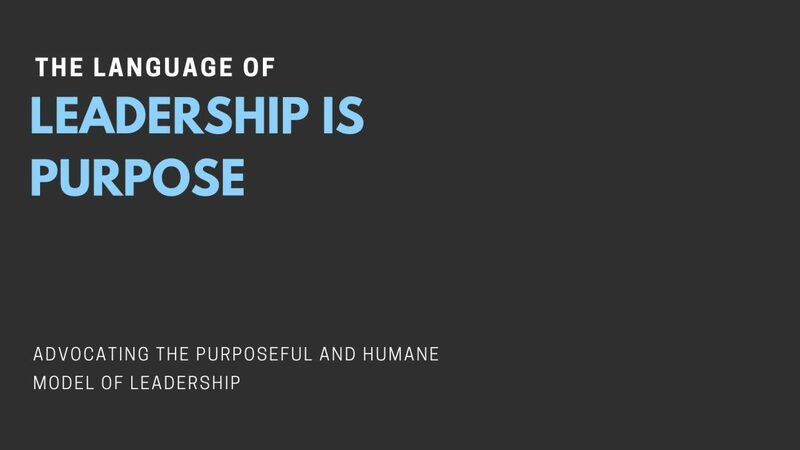 Some leading companies around the world use their purpose and culture to get the right people on board. They know that training people on the right skills is doable but getting the people who uphold the same values and share the same purpose is not an easy task. The reasons most companies fail to recruit people based on the purpose metrics is because such companies are purposeless and leaderless and most often their purposes are amorphous. How to get people who are like you if you do not know who you are as a leader and a business? Posted in Business Posts.Tagged hiring, hr, leadership, recruiters, recruitment, talent acquisition, talent management. Previous Post Striving for mediocrity, do the opposite. Next Post Is inverting the top down pyramid in organisations possible?